So much has changed in the past year at Walt Disney World. Old favorites are going away, and new attractions are being added. It would take almost an entire book to cover all the changes, but here is an update on a number of the most talked about additions that have just arrived or are soon to made a debut at the Happiest Place on Earth. 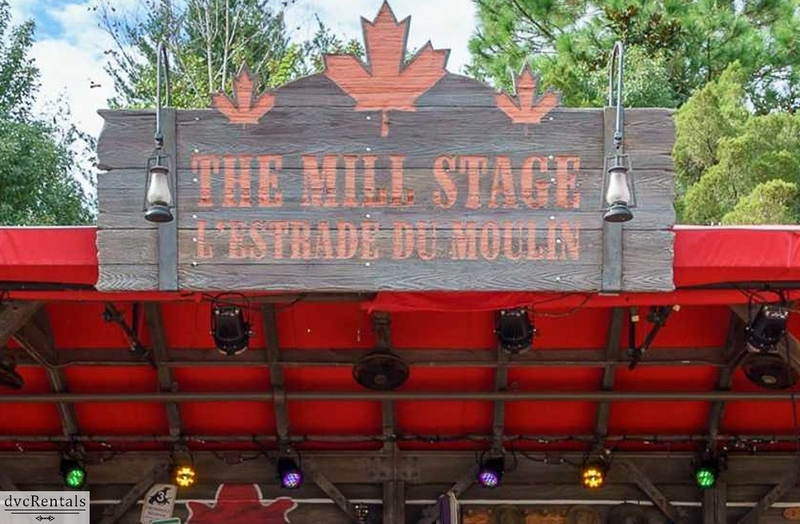 TradNation, a new musical act has premiered at the Mill Stage outside of the Canadian Pavilion at Epcot. The stage had been used for a Lumberjack show for a short time, prior to that it was the home for close to 20 years to the very popular Celtic band Off Kilter. TradNation performs traditional songs as well as original family compositions passed down through the ages. The band is being advertised as playing a “limited engagement” five days a week on the Mill Stage in Canada. The Chinese “Year of the Monkey” begins February 8, 2016. To celebrate, the restaurant will be offering an assortment of Chinese “Burgers” on the menu featuring braised pork belly, sweet-and-sour fish or General Tso’s chicken on steamed buns. 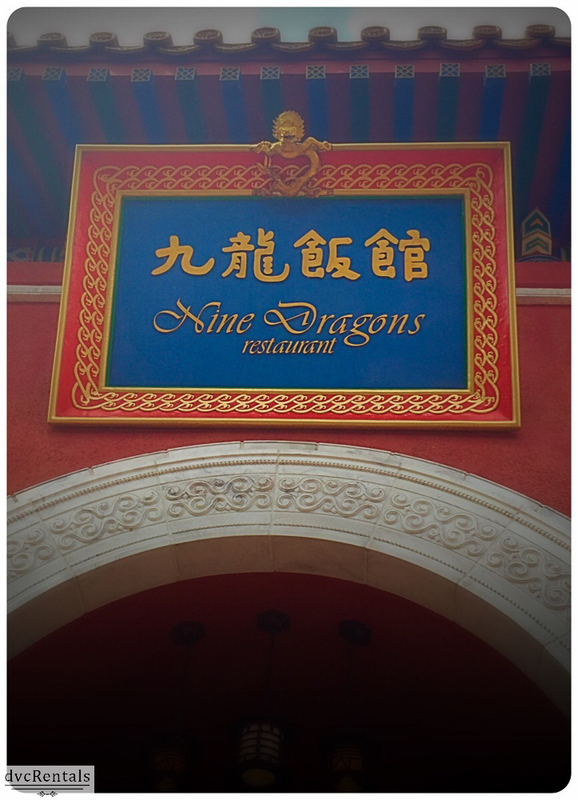 Additionally, guests can try the new Nine Dragons Restaurant prix-fixe lunch special with your choice of appetizer, entrée and dessert for $17.98 per person. 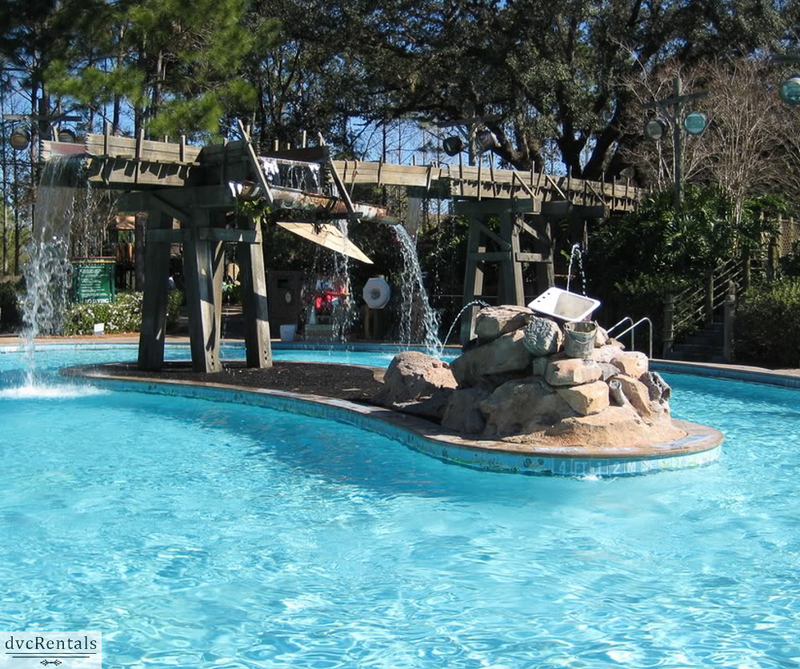 Ol’ Man Island Pool at Disney’s Port Orleans Resort | Now–March 4. 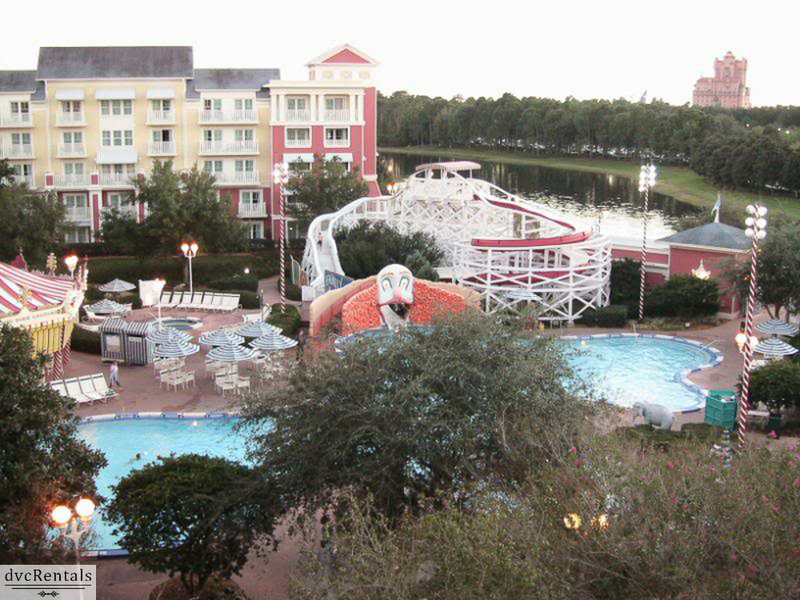 Guests are welcome to use the leisure pools located in Alligator Bayou or Magnolia Bend, or Doubloon Lagoon at Disney’s Port Orleans Resort—French Quarter. To visit Doubloon Lagoon, shuttle service is available near the Magnolia bridge by Building 80/85. Most guests probably won’t notice this at all, but as an FYI, starting in mid-January, with a completion date of mid-February, Walt Disney World will change from using Georgia Pacific to using Kimberly Clark paper products, including bathroom tissue, facial tissue and paper towels. As of January 11, a new MagicBand media sequence began playing for Guests wearing a limited-edition Valentine’s Day 2016 MagicBand. When touched by this MagicBand,all Main Entrance touch points at Magic Kingdom Park, Epcot, Disney’s Hollywood Studios and Disney’s Animal Kingdomwill display a pink-to-green lighting sequence with a corresponding “kissing” sound effect. All other touch point locations on property will perform the standard green media sequence when used. 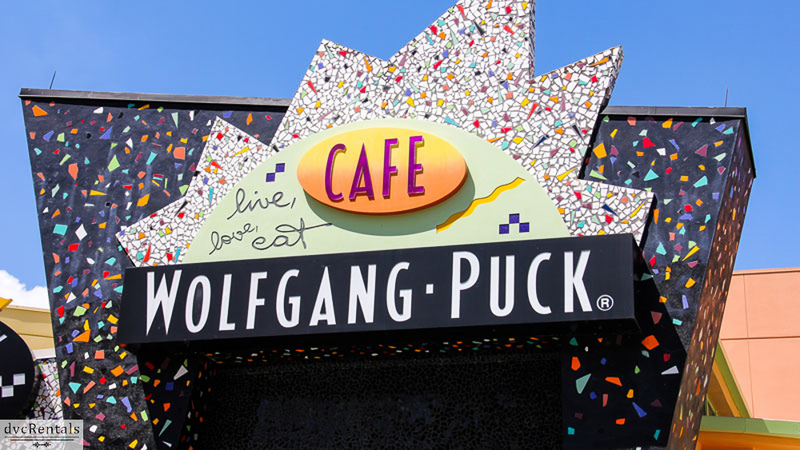 Wolfgang Puck Express is offering Pesto & Prosciutto Pizza now through March 13. This temporary menu item features goat cheese, roasted tomatoes, Kalamata olives and whole milk mozzarella. 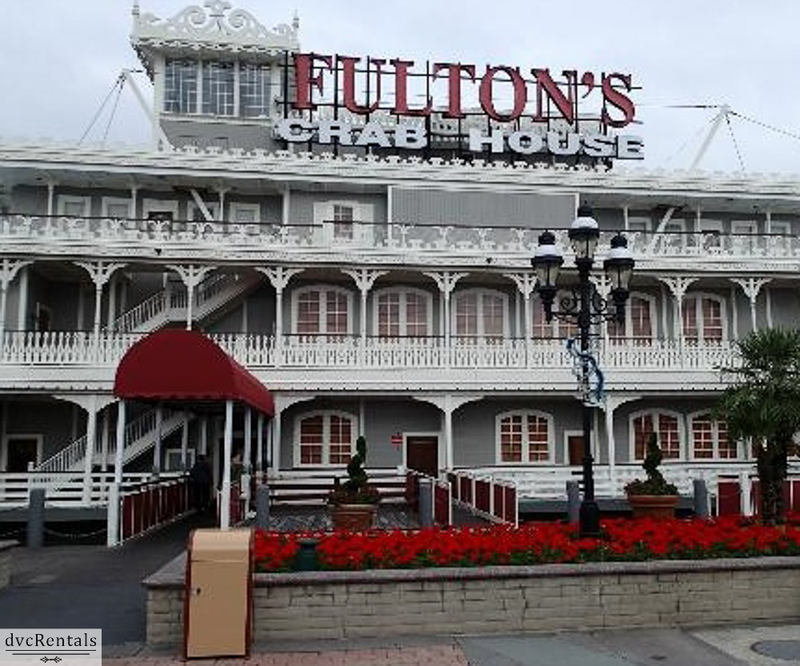 Beginning January 17, Guests dining at Fulton’s Crab House began enjoying a new Sunday brunch menu from 11:30 a.m.-3 p.m. The menu features Crab and Asparagus Benedict with Lake Meadow Farm eggs, jumbo lump crab, asparagus, grilled Neuski bacon slab served on toasted challah and topped with lobster infused hollandaise and New Orleans BBQ Shrimp with a crispy 5-minute egg, buttermilk biscuits and a spicy black pepper butter sauce. Other menu items include Corned Beef Hash, the Monte Cristo Sandwich and the Kobe Breakfast Burger with a fried egg, hash browns, cheddar cheese and sweet onion jam. Available in late spring 2016, Members will be able to relax in an exclusive new members-only lounge, located in the Imagination! Pavilion in Future World at Epcot. The lounge will offer comfortable seating, complimentary soft drinks, free access to Wi-Fi, charging stations, Member Services Advisors and computers with printers. 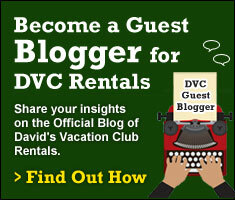 Disney Vacation Club 25 and Beyond Bash – 2/25 and 3/30/16. Disney Vacation Club Members and their Guests will gather at Magic Kingdom Park for a complimentary after-hours party allowing DVC members and their guests to experience some of their favorite attractions while also enjoying special entertainment, refreshments and more. Reservations booked through Member Services began on January 12. Disney Vacation Club Neighborhood Beach Bash – 6/23, 6/29, 7/6, 7/13 Members and their Guests can take advantage of this free after-hours event at Disney’s Typhoon Lagoon Water Park where they’ll be treated to beach party music, participate in family fun activities and enjoy refreshments and treats, as well as experience many of the great water slides and attractions around the park. Reservations booked through Member Services beginning April 8. 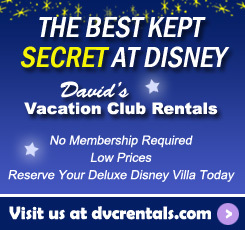 Disney Vacation Club Safari Spectacular – 9/6, 9/13, 9/20, 9/27. Members and their Guests will gather for a complimentary after-hours celebration at Animal Kingdom that includes access to favorite attractions, special entertainment, refreshments and more. Reservations booked through Member Services beginning July 6. New Disney Gift Card Designs for 2016 are currently available (as well as some favorites from previous years). At this writing not all of the gift cards are available at all locations (i.e., the new Star Wars gift cards are currently only sold at Disney Hollywood Studios. The Ganachery is now open at Disney Springs, a shop that showcases the beauty of chocolate with an experience similar to wine tasting. Guests can savor custom-made ganache, Disney’s own recipe of a mixture of melted chocolate and cream. Additionally the shop is well themed, telling the story of chocolate using costumes, graphics, packaging and props. Guests are now able to modify their existing Disney dining reservations at Walt Disney Parks and Resorts right from their computer. Previously, Guests had to call Disneyland Resort or Walt Disney World Resort to make any changes to existing reservations, such as seating time and number of Guests. This new “Change Reservation” feature is now live and Guests can make modifications to their reservation up to 20 minutes prior to their reserved seating time. Note: This is currently not available on mobile applications (e.g., My Disney Experience or Disneyland App). Guests using a mobile device have the option to visit http://www.disneyworld.com/dining or www.disneyland.com/dining to make, modify or cancel a dining reservation. 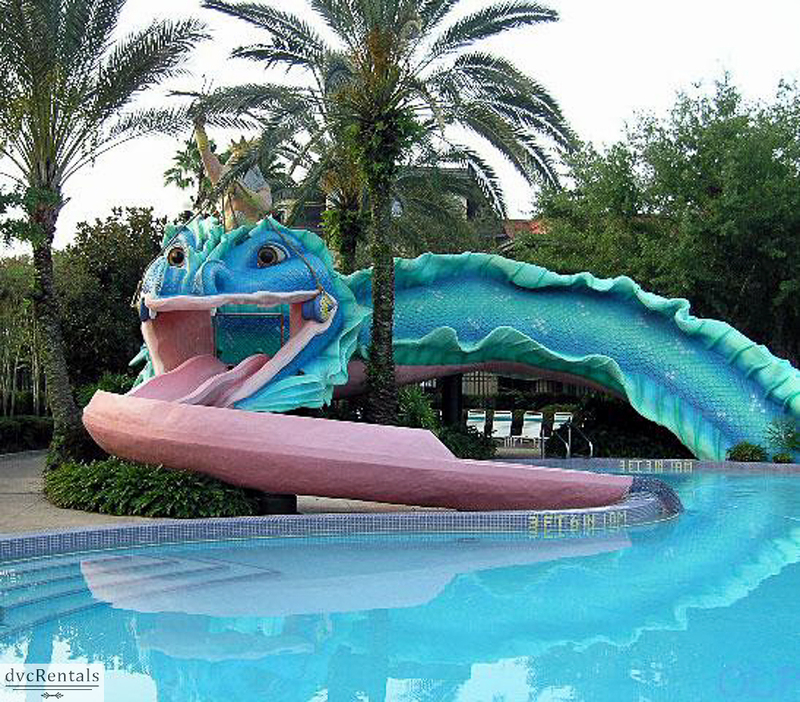 As in the past, guests can still telephone (714) 781-DINE or 407-WDW-DINE to speak with a Dining Reservation agent. Starting in February (exact date not yet announced) Guests visiting Star WarsLaunch Bay at Disney’s Hollywood Studios will be able to interact with Kylo Ren on the bridge of his First Order Star Destroyer. Kylo Ren is the newest character to appear in Star WarsLaunch Bay, which was designed to showcase a variety of Star Wars characters over time. In addition to Kylo Ren, you may also come across a First Order Stormtrooper or the heroic Wookiee, Chewbacca. 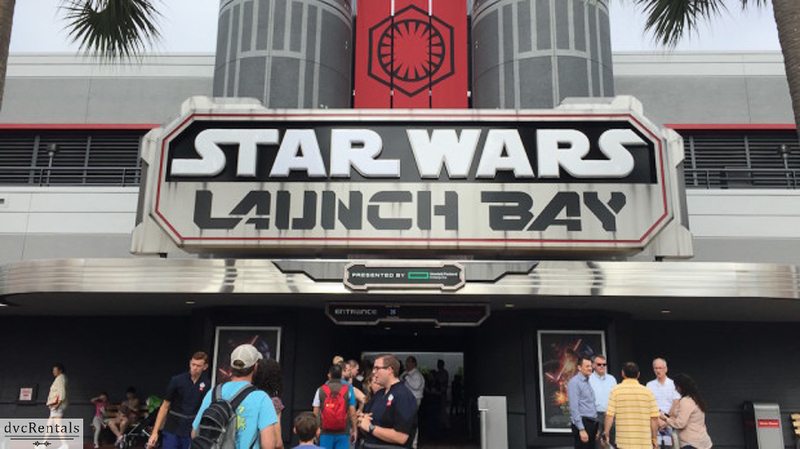 Once this change takes place, Darth Vader will not be available in Star Wars Launch Bay. Guests may continue to encounter Darth Vader as part of the “Jedi Training: Trials of the Temple” experience near Star Tours – The Adventures Continue. In addition to the above, if all goes well the Frozen Attraction in Norway should be another welcome 2016 addition to Walt Disney World, as will be the Rivers of Light, the new nighttime show at Animal Kingdom. It looks like 2016 has a lot in store. I’m excited to see all these changes unfold, and looking forward to the upcoming (opening dates not announced) additions of Avatar Land in Animal Kingdom as well as Toy Story Land and Star Wars Land in Disney’s Hollywood Studios. 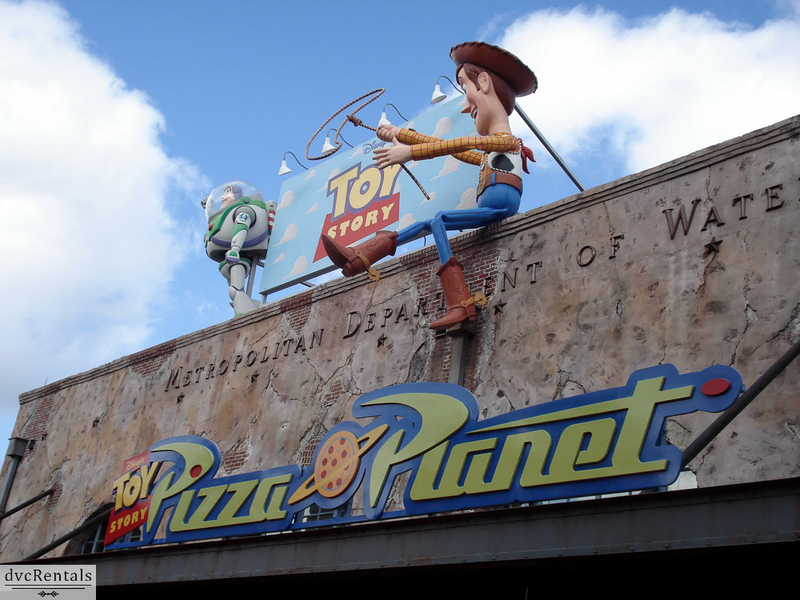 One thought on "New at Walt Disney World in 2016"